Are you a journalist passionate about interesting, witty, innovative ideas on transport? Want to have a peek into the future ecomobile city where the streets are built around people and not cars? Are you ready to discover new eco-friendly vehicles that are not even out in the market? 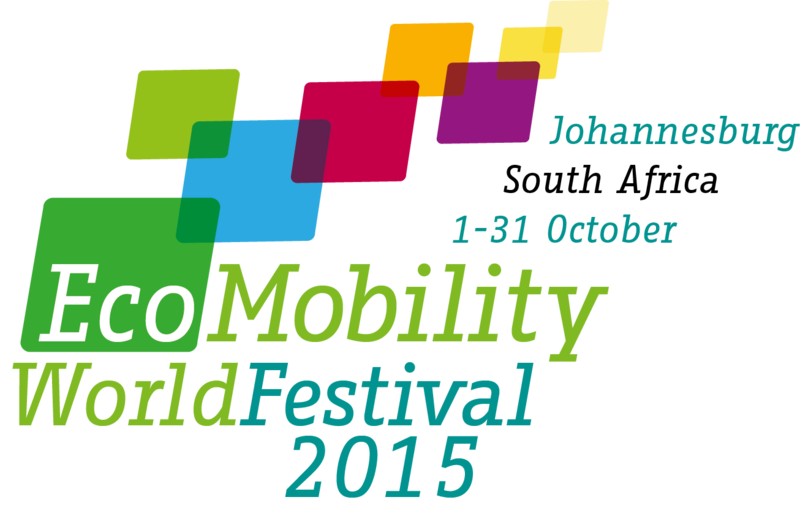 Cover the EcoMobility World Festival and Dialogues this October! Apply for the EcoMobility Media Travel Programme. What is the EcoMobility Media Travel Programme? The travel programme allows journalists from reputable media outlets to cover the EcoMobility World Festival and Dialogues in Johannesburg. If you are selected to take part in this programme, we will be sponsoring your flights to Johannesburg, accommodation and meals, and providing assistance during the event. Get the chance to learn about how the city of Johannesburg will transform its busiest business district into an ecomobile area. Talk to city leaders, innovative transport designers, visionaries, citizens and experts. Send your CV, one-page motivation letter, and links to sample work to media(at)iclei.org by 15 August 2015.